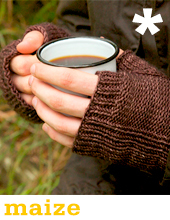 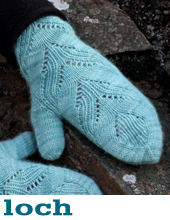 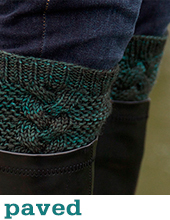 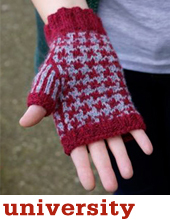 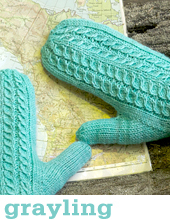 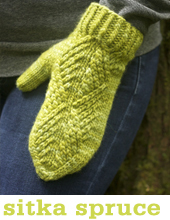 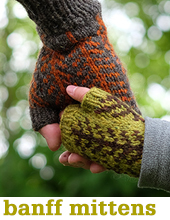 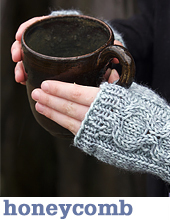 Hands & Feet : keep those extremities warm and toasty! 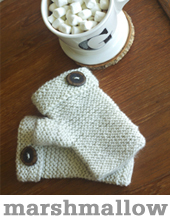 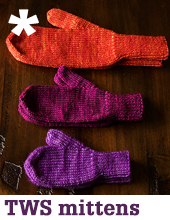 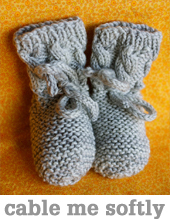 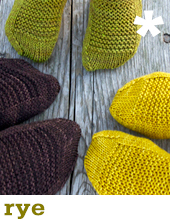 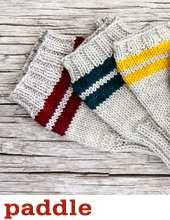 Socks and Booties and Mittens and such make perfect quick gifts, or a luxurious treat for yourself. 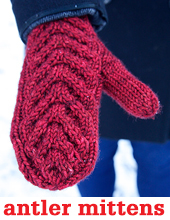 They are also a great introduction to new techniques. 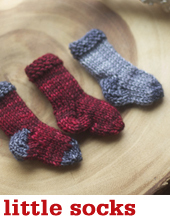 We have a some really great in-depth tutorials - check them out!